It’s picnic season! Are you as excited as I am? 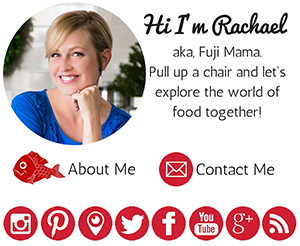 I love eating outdoors, whether it’s taking a picnic to the park, or sitting out in our backyard while Mr. Fuji grills up something amazing. Plus, we’ve got the Fourth of July coming up soon, which is a prime opportunity to serve a feast outside. One of our Fourth of July and summer picnic traditions is potato salad. I love a good potato salad, whether it’s my mother-in-law’s potato salad, a German potato salad, or a less traditional Golden Purple Potato Salad. One of my favorites is a Japanese-style potato salad. 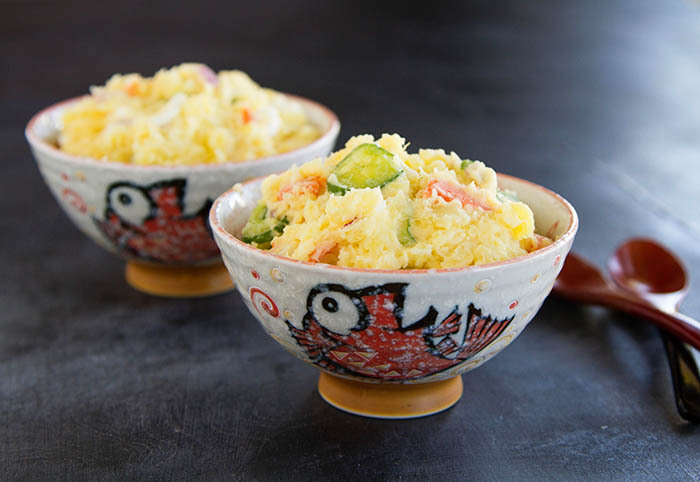 Japanese-style potato salad is bit different because you roughly mash the potatoes before adding the other ingredients. You also use Japanese mayonnaise, which I loooooooove, and add sliced cucumbers and carrots. I always add a chopped up hard-boiled egg, or two, and some chopped red onion. My favorite potatoes for this salad are Yukon Golds grown in Idaho, or Klondike Goldust potatoes, also grown in Idaho. These particular potatoes remind me most of the potatoes I would buy in Japan. They have a creamier texture when cooked, a slightly buttery flavor. The potatoes grown in Idaho have a high solids content and less water due to the unique growing season which has warm days and cool nights. The higher solids content accentuates the creaminess in these potatoes. It’s time to pack a picnic my friends! 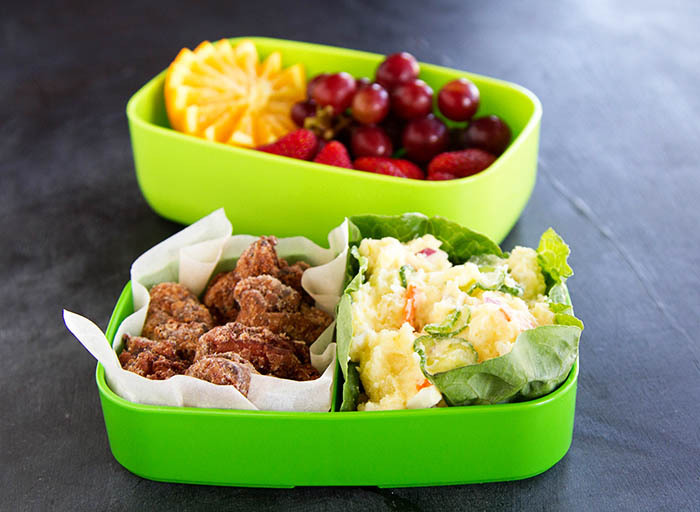 Maybe whip up a batch of chicken karaage (Japanese fried chicken) to go along with your Japanese potato salad? And hey, even if you have to work, why not pack yourself a bento and take a little lunch-break outside under a nice shade tree? 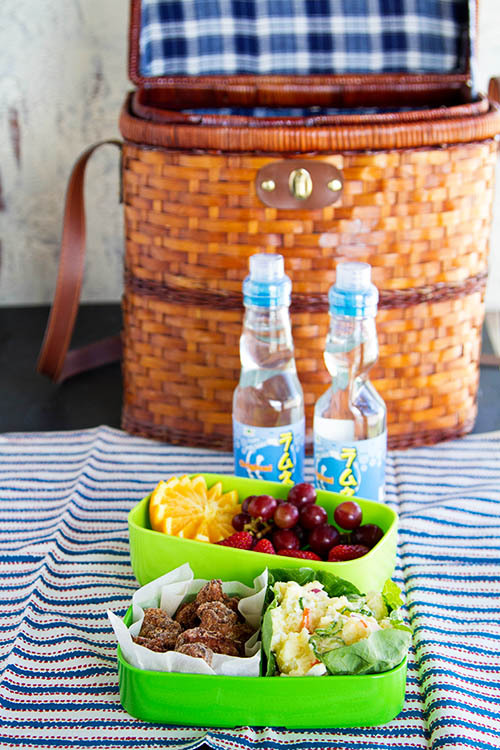 What’s your favorite thing to take on a picnic? 1. Put the potatoes, carrot, and a large pinch of fine grain sea salt in a large pot and cover them with cold water. Bring the water to a boil over medium heat and let the potatoes simmer until they are fork tender. 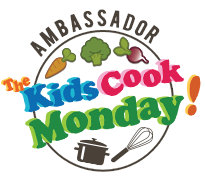 Remove the carrot when it is starting to soften, but before it can be pierced through with a bamboo skewer. Start checking the carrot and potatoes after they’ve been simmering for about 8 minutes. When the potatoes are done, drain them well. 2. While the potatoes are cooking, sprinkle the cucumber slices with 1 teaspoon of fine grain sea salt, toss, and let them sit for 5 to 10 minutes, then gently squeeze them and drain out the excess cucumber water. 3. Slice the cooled carrots in half lengthwise, then slice each half into thin half-moons. Coarsely mash the potatoes so some small chunks of potato still remain, then let the mash cool. 4. After the potato mash has cooled, stir in the cucumbers, carrots, red onion, and hard-boiled eggs. Gently stir in the mayonnaise and rice wine vinegar. Add additional mayonnaise, if desired. Cover the potato salad with plastic wrap, or place it in an airtight container and let it chill in the refrigerator for at least 1 hour. *Recipe Notes: If you don’t have access to Japanese cucumbers, use a thin-skinned cucumber like a Persian cucumber or small snacking cucumbers. If you only have regular cucumbers, peel them, slice them in half lengthwise and remove the seeds, then thinly slice them. Japanese mayonnaise is typically made with rice vinegar, which gives it a different flavor from American mayonnaise which is made from distilled vinegar or lemon juice. Japanese mayonnaise is also thinner than most American mayonnaise. The most well-known Japanese brand of mayonnaise is Kewpie, sold in plastic squeeze bottles in many Asian markets here in the US. 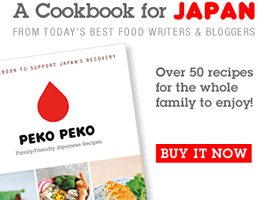 If you can’t find Japanese mayonnaise, you can always make your own! This potato salad is also delicious with other veggies thrown in, like fresh peas or corn. Get creative! 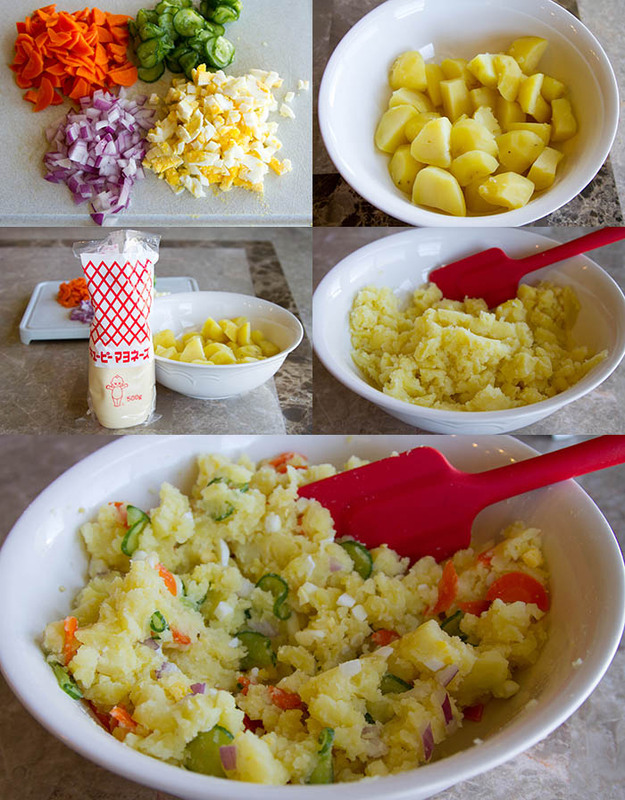 I love potato salad, I will definitely need to try this! often, you’ll find that for its price, it offers an unbelievably great color.